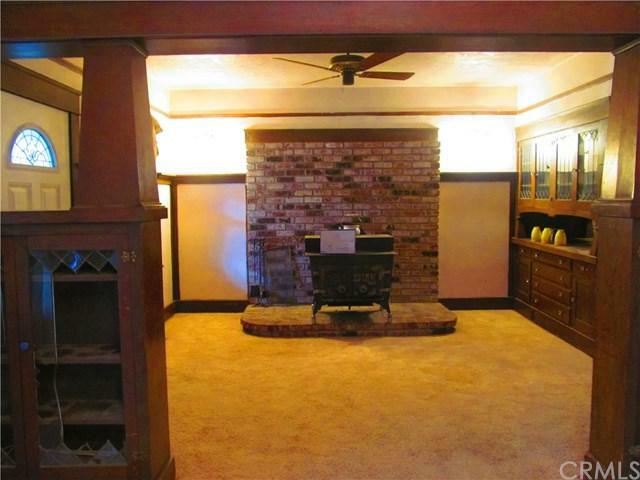 This is the house your wife has always dreamed of owning. Built in wood China cabinets with cut glass in the living room. 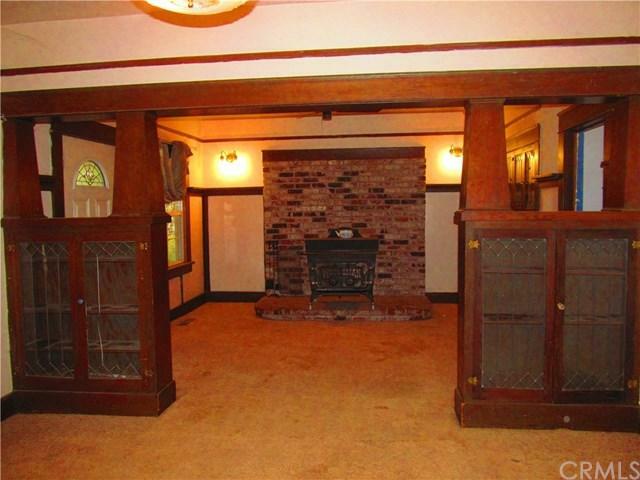 Beautiful wood columns built in 1920 decorate the living room with an air of a bygone era. 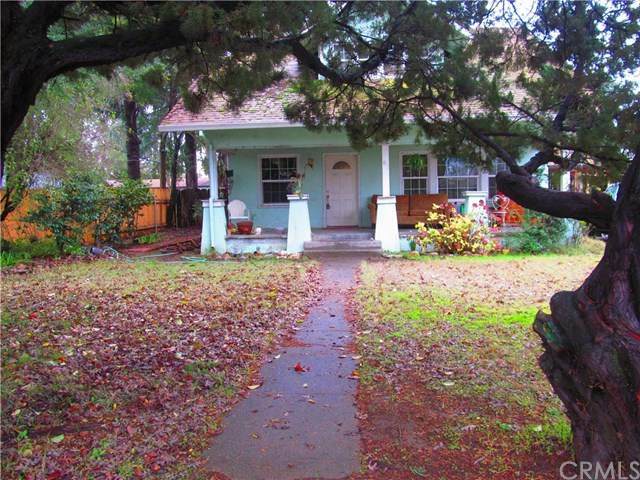 This is a lovely 2 story home that comes with a large lot and lots of room. the owners are upgrading the garage and the greenhouse. This home has a lot of potential to make and design it to fit your style. Once this house is remodeled to fit your decorating skill it will become a show home you will want to show off to all your family, neighbors and friends. Come and dream about the possibilities.